Best in Show is our premier pet turf product. This lifelike play surface features a thatch layer for added body, reducing the amount of infill required. 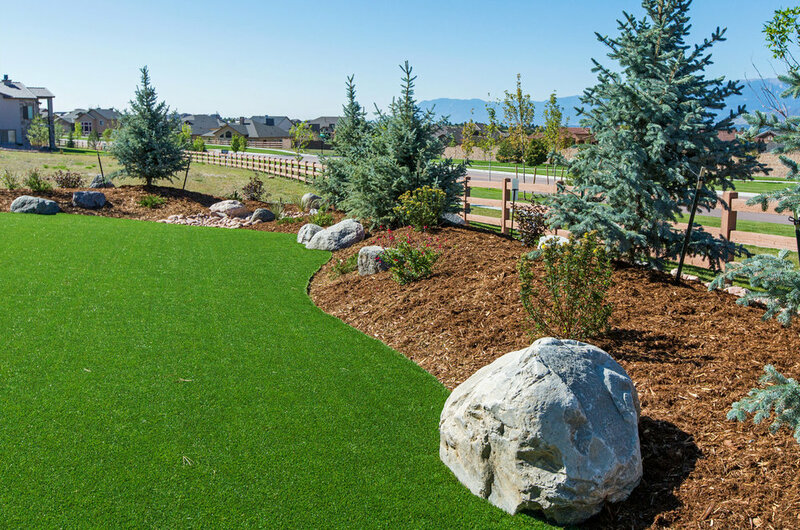 This four color blend looks and feels like a natural lawn. This versatile surface is also suitable for landscapes and golf fringes. In addition to a beautiful look and feel, this product provides excellent durability for high-traffic areas.